Add more value to your NanoDrop Desktoy or Magnetic Putty by purchasing extra Neodymium magnets. 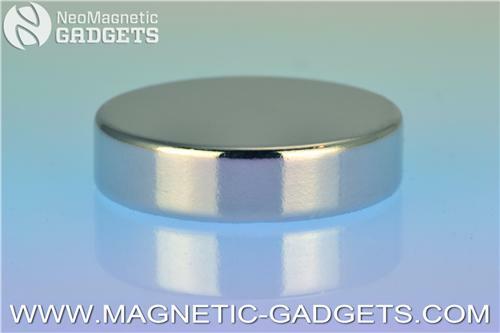 This large 2.5cm wide Neodymium magnet is also perfect for different magnetic experiments or any other project that requires super strong Neodymium magnets. Be careful when handling large magnets as Neodymium is a brittle material and will break if magnets are dropped or snapped together.